How do you make an exhibition based around archival material stand out and engage an audience? You have a tea party of course! 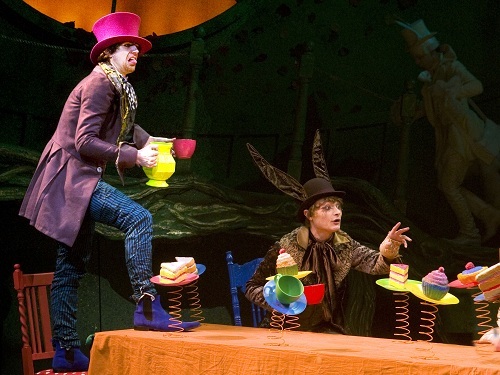 Parkland to Performance, our volunteer led exhibition, called in the help of Chichester Festival Youth Theatre’s tech team to recreate the Mad Hatter’s Tea Party from Youth Theatre’s production of Alice in Wonderland. Their recreation brings colour, character and lots of cakes into the exhibition. In the 2010 production the Tea Party scene along with the rest of the props in the show were all made by CFYT’s tech members and the Pass It On exhibition wanted to incorporate some of the skills and talent that the Youth Theatre helps to support. Find out about the process of recreating the Tea Party scene and Tech Youth Theatre from one of its members, Joe Jenner. 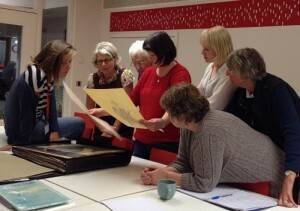 Thanks to the hard work of an invaluable team of volunteers Pass It On will soon be exhibiting a collection of documents, photographs and objects from the Theatre’s archive. Parkland to Performance will open at The Capitol in Horsham on 17 February and then travel around different venues in West Sussex and east Hampshire during 2015 and into 2016. 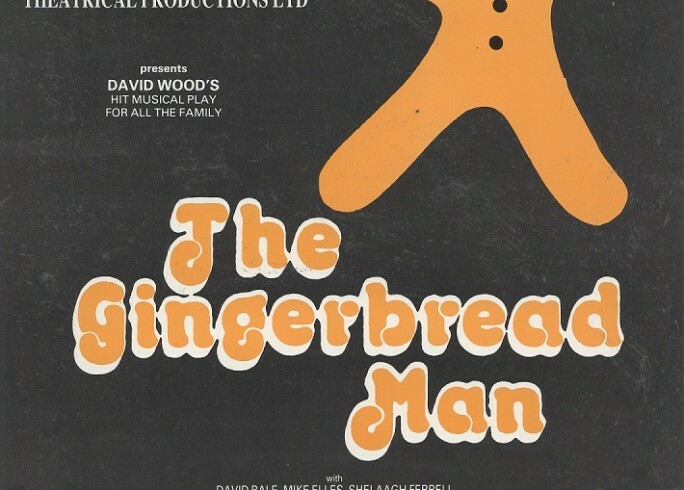 Curated by a group of eight volunteers, the exhibition has evolved from an archive of 300 boxes, including 1800 folders and countless pieces of paper, into a collection of carefully chosen items that show highlights of the founding of the Theatre and of a number of productions performed at CFT. Three of our volunteers have shared with us how they became involved in the exhibition strand of Pass It On and their experiences during the process of creating this exhibition.